Greet TeleNovela Channel a Happy Anniversary and Be Featured on TV! | TeleNovela Channel - Bringing you closer to lifes drama. 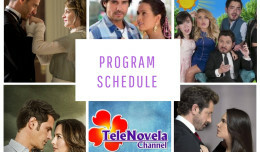 Home > Featured > Greet TeleNovela Channel a Happy Anniversary and Be Featured on TV! Greet TeleNovela Channel a Happy Anniversary and Be Featured on TV! 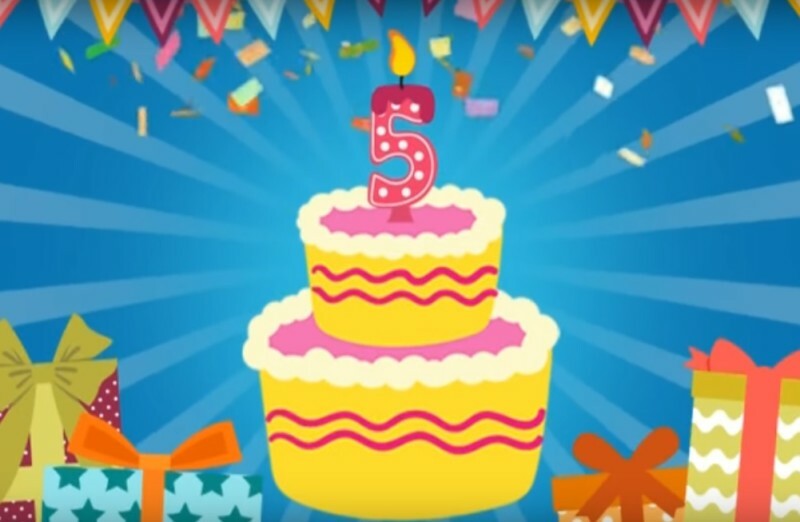 TeleNovela Channel Turns 5! Greet TeleNovela Channel a Happy Anniversary. 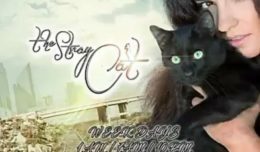 The unique, the heartfelt, the extraordinary, and the best greetings will be featured on our show.